Sacristy Press is a small, independent publishing house based in Durham (UK). We publish theology and history, including historical fiction. Our small-but-growing selection of books and e-books are all available to browse and buy through this website. It is our aim to uncover hidden gems from new talent and old hands alike. We believe that the best books happen when publishers and authors work together to ensure a high quality manuscript with exceptional production. For up-to-the-minute news about our exciting new literary projects follow us on Twitter at @SacristyPress and find us on Facebook. We are members of the Independent Publishers Guild. Sacristy Press was founded in 2011 by Richard Hilton and Thomas Ball. We are supported by a wonderful team of freelance editorial staff, a part-time Marketing Assistant and a Commissioning Editor. 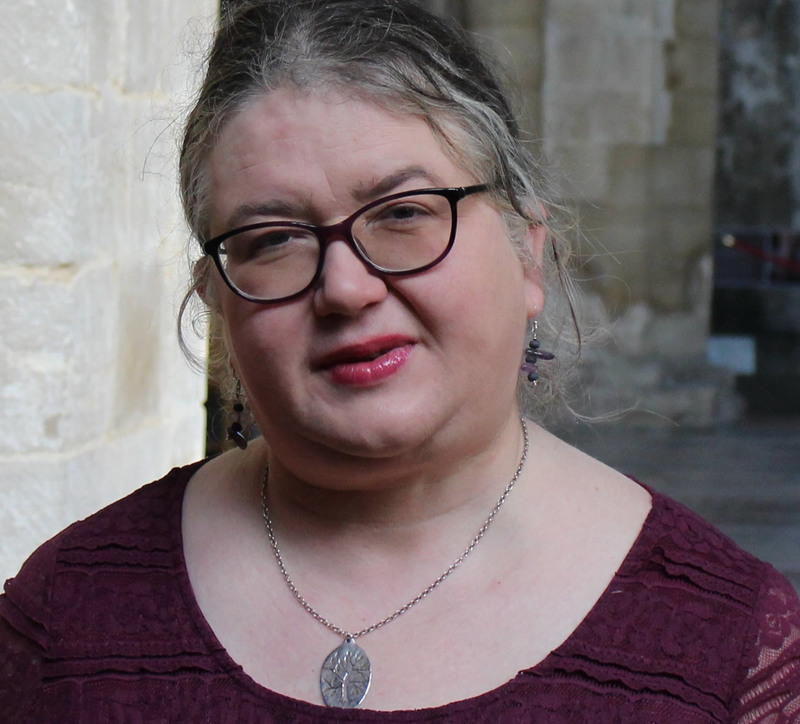 Natalie Watson is a theologian, writer and editor based in Peterborough, and has a PhD in Theology from Durham University. She is the author of several books and articles on feminist theology and other subjects. Before joining Sacristy Press as Commissioning Editor in October 2018, Natalie was Head of Publishing at the Methodist Publishing House (2003-2007), Senior Commissioning Editor of SCM Press (2007-2015) and a Senior Commissioning Editor at Jessica Kingsley Publishers (2015-2018). Erik Sharman joined Sacristy Press as Editorial and Marketing Assistant in February 2018. Having graduated from Durham University in 2016, Erik is proud of his adopted North East roots, so he is delighted to contribute to the continuing success of Sacristy Press despite now living in the Nottinghamshire town of Southwell. Erik’s responsibilities include marketing our books, processing orders and submissions, and looking after our social media and blog. As well as his role at Sacristy Press, Erik works as Southwell Minster’s Liturgy and Music Administrator, and sings in the Cathedral Choir. As Operations Director, Richard Hilton is responsible for oversight of the day-to-day running of Sacristy Press. He can often be found dabbling in cover design and typesetting, too. Richard’s background is in software development. Alongside Sacristy Press, Richard is a self-employed website developer. In his “spare” time he fulfils manifold and sundry duties at Durham Cathedral (primarily as a verger) and in his spare-spare time is a mentor at his alma mater, Grey College (Durham University), where he graduated with a degree in Computer Science in 2006. He enjoys playing the ’cello and skiing. 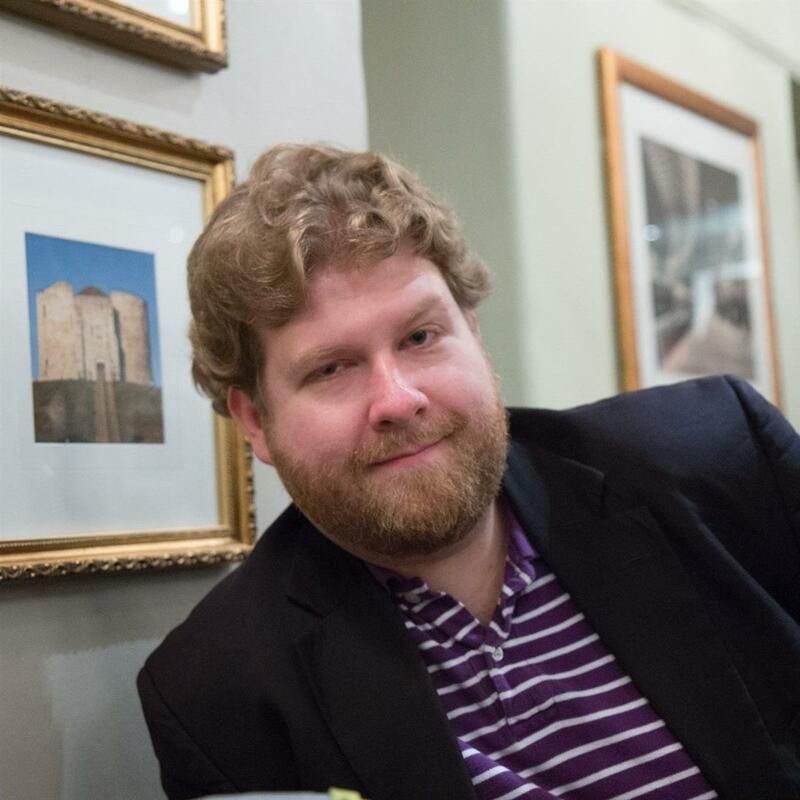 Thomas Ball is one of the founding directors of Sacristy Press. His academic background is in medieval philosophy and, after completing his PhD in the history of political thought, he taught Political Philosophy and Philosophy of Religion at Durham University. 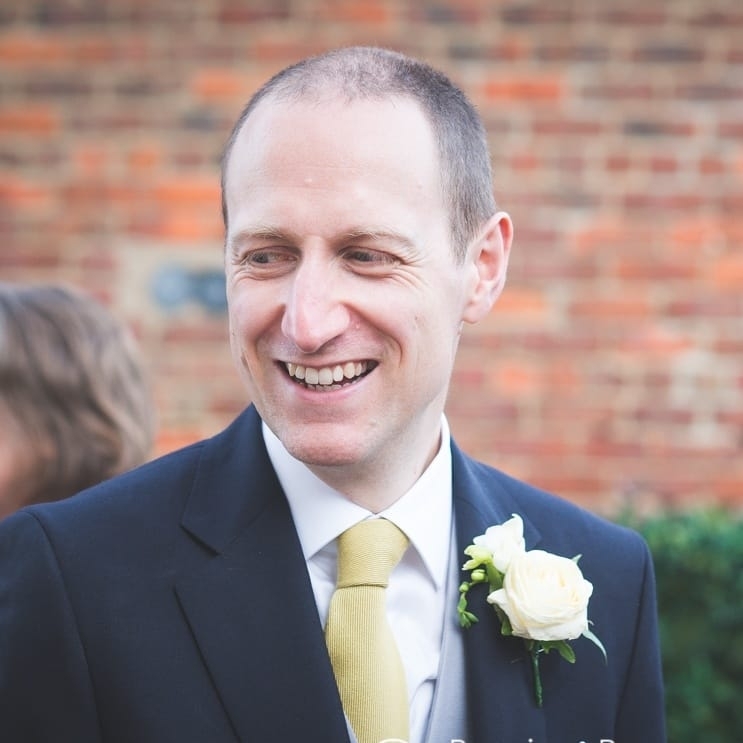 Thomas is responsible for commercial strategy at Sacristy Press and was, until 2018, our Commissioning Editor. Alongside his role at Sacristy Press, Thomas is VP for Clinical Affairs at a medical device manufacturer in the USA.